The Meerkat Dock comes in units of five and can securely accommodate five bikes or five scooters. 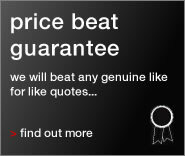 It is designed to fit 12"-26" wheels - specifically aimed at children up to 11 years of age. 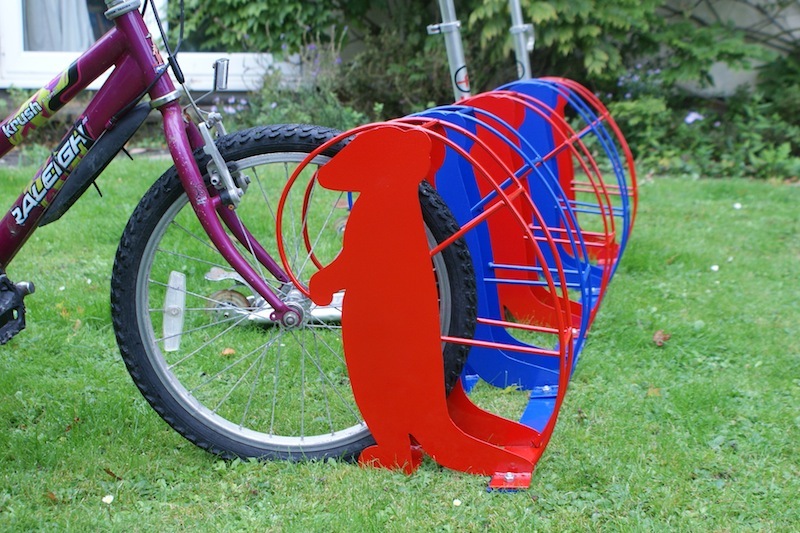 The Meerkat Dock can also cater for the occasional teacher or adult bike with 26" wheels. Ideal for primary schools, it's shape and colours are designed to encourage children to cycle to school. Even the occasional adult bike can fit within a Meerkat Dock. Security is important even with children's bikes, so in line with the rest of the Bike Dock Solutions range, the Meerkat Dock allows children to lock their bikes and scooters securely in place. The Meerkat Dock is a sustainable product which is 100% recyclable. 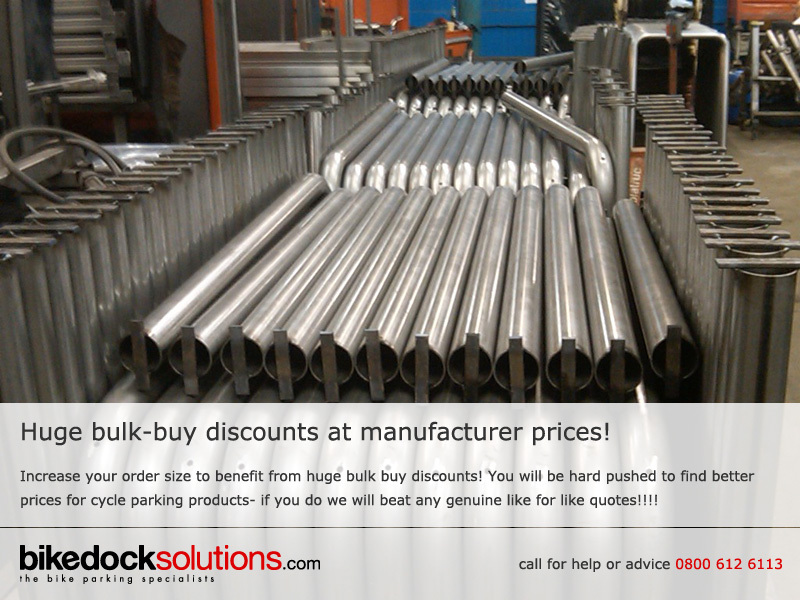 Each Meerkat Dock is made from at least 40% recycled steel and all are manufactured in the UK. The design of the Meerkat Dock is so simple to use, even very young children quickly work out how to use it.